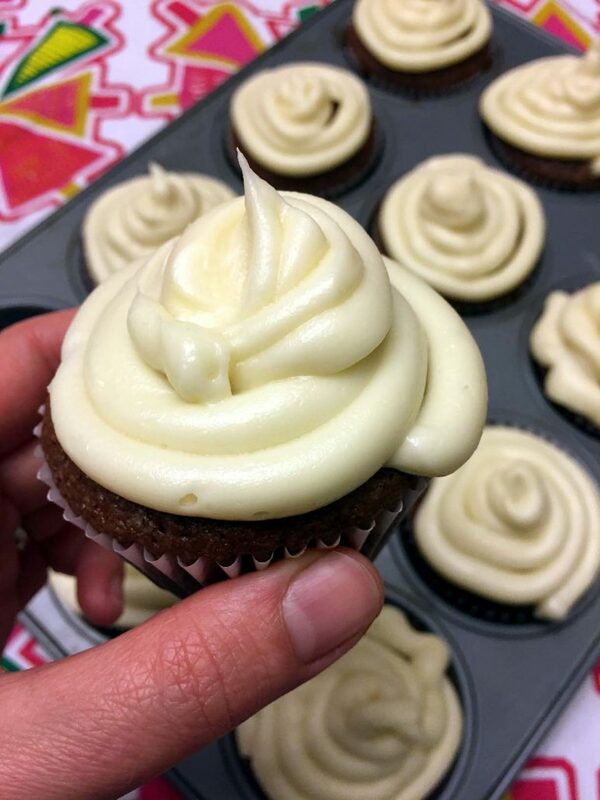 This homemade vanilla buttercream frosting is amazing! Once you try making your own frosting, you’ll never ever want to eat the store-bought frosting from the can! Homemade vanilla buttercream frosting is really easy to make and requires just 4 simple natural ingredients: butter, powdered sugar, vanilla and heavy cream! All you need is a mixer – just mix everything in a bowl until smooth and this amazing homemade frosting is ready! Making buttercream frosting from scratch will take you just 10 minutes and the result is so delicious! If you’ve been using the store-bought frosting from the can, you owe it to yourself to try the homemade version and compare! 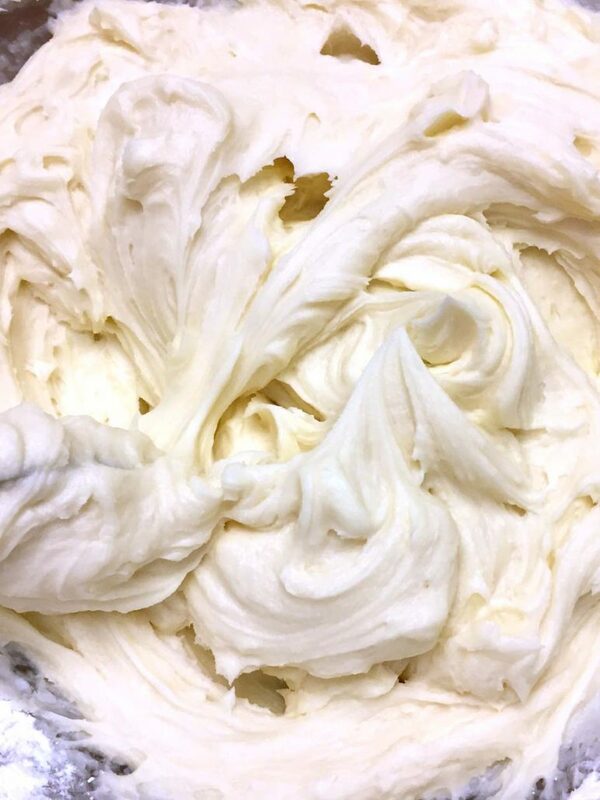 Actually, there is no comparison – the homemade buttercream tastes so clean, so natural, so real! It’s the real deal, real stuff, made with real ingredients! Have you ever looked on the back of the canned frosting? Their ingredient list is truly scary! There are so many chemicals and preservatives, I don’t ever want to put it in my mouth! Especially when making your own buttercream frosting is so easy, there is no excuse not to make it yourself. Does homemade buttercream frosting have to be refrigerated? The most common question people ask about buttercream frosting is “How long can buttercream frosting sit out?” Do I need to refrigerate my cake made with buttercream frosting? Is the buttercream frosting safe at room temperature? And the answer is – this buttercream frosting is safe to leave for several days at room temperature! The butter and the small amount of heavy cream in the frosting is stabilized by large amounts of sugar and is considered room temperature safe for up to 3 days. To use your delicious homemade vanilla buttercream frosting, just put the frosting in a piping bag and decorate your cake or cupcakes. 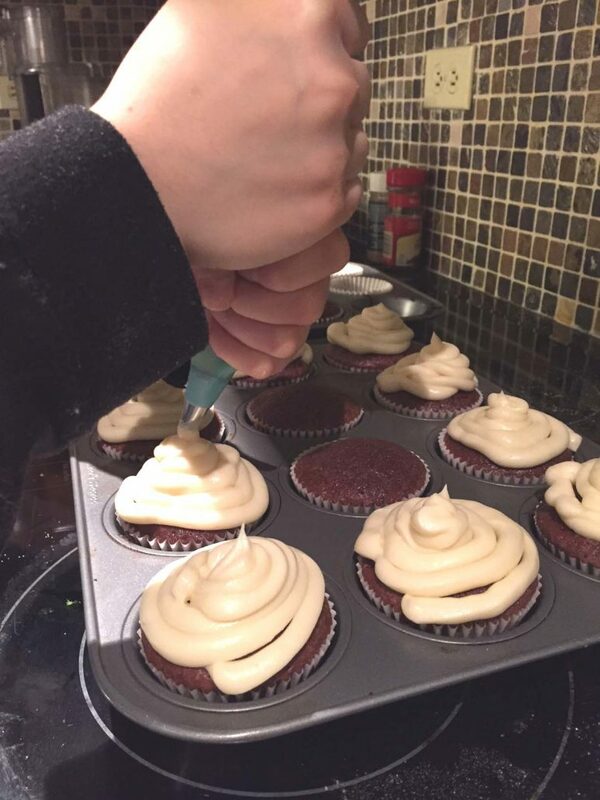 If you don’t have a piping bag, put the frosting in a ziploc bag, cut off the corner of the bag and squeeze the frosting out to decorate! Try this frosting with my homemade cookie cake – yum! This homemade vanilla buttercream frosting is amazing! Once you try this delicious frosting, you'll never want to eat store-bought frosting from the can ever again! Put softened butter in a large bowl and mix with a mixer until smooth. Gradually add powdered sugar (1/2 cup at a time) and mix with a mixer until fully incorporated. Add heavy cream and mix until fully incorporated and smooth. Do you have a cook book to buy? No cookbook yet! 🙂 All my recipes are here on the website! 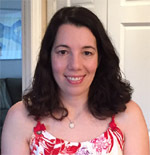 I post new ones several times a week, so please check back regularly for more! 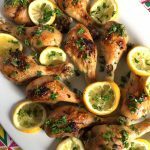 how do I find my saved recipes? 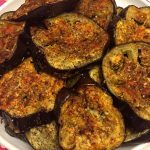 To save recipes, I recommend getting a Pinterest account and pinning them there, so you can easily find them when you need them. Or just print them and store in a binder!